If the Men in Black arrived with their silver memory-erasing pen to eliminate all our memories of PS 2017, there is one that they wouldn’t be able to get rid of: the one of Solange. It was, simply, the best soul show for many a generation. Stage presence, voice, set design, choreography, repertoire, sound… The sublimation of R&B live before our very eyes. Just like that. She played against the setting sun, but for us it was like watching the sunrise. Solange was opening her future in front of us. She was not only earning herself the seat at the table she demanded on her third album, but also the right to be what she wanted to be. If her first albums aspired to black-pop stardom, the ever-present A Seat at The Table and its live presentation aimed for posterity. 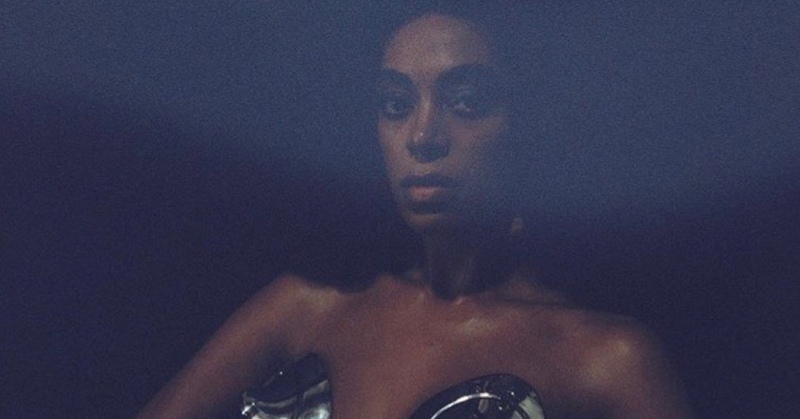 Now the future is here, and we needn’t be afraid, as everything that we lived in 2017 was the truth: the future is Solange.